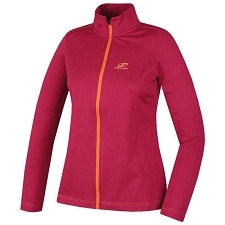 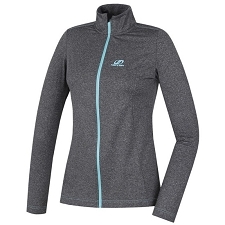 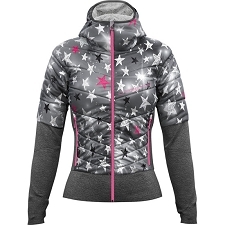 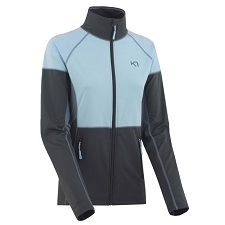 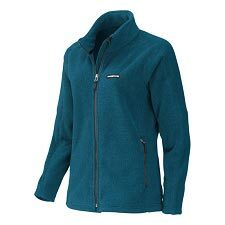 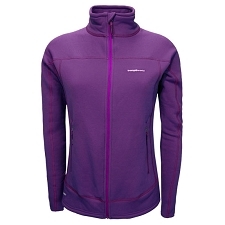 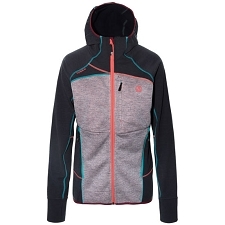 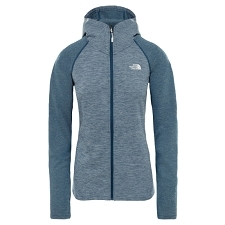 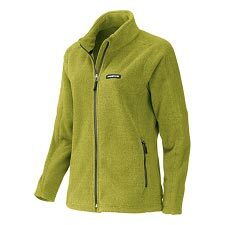 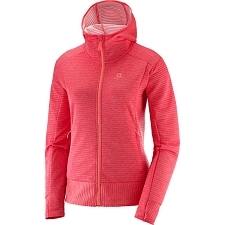 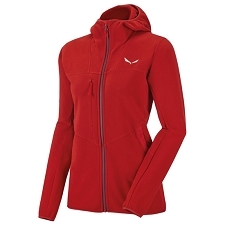 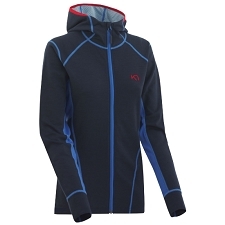 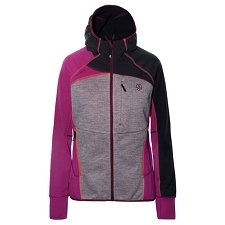 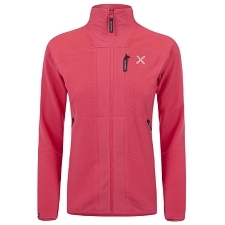 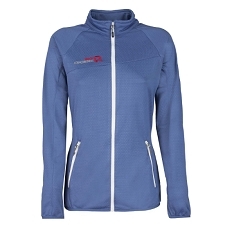 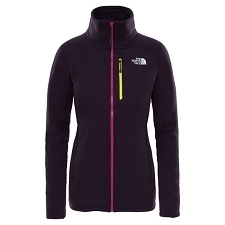 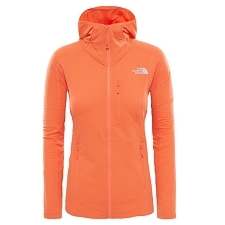 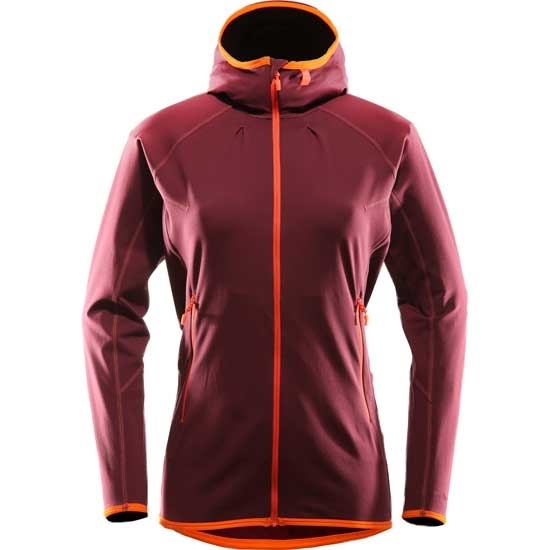 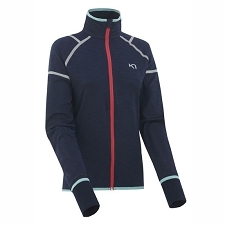 Women's fitted and breathable jacket from the Haglöfs brand, perfect as a second layer for mid season. 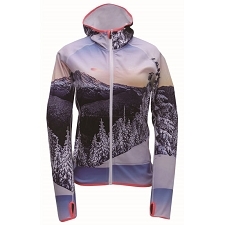 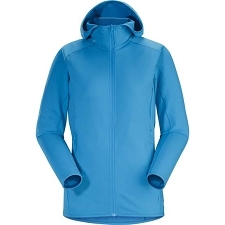 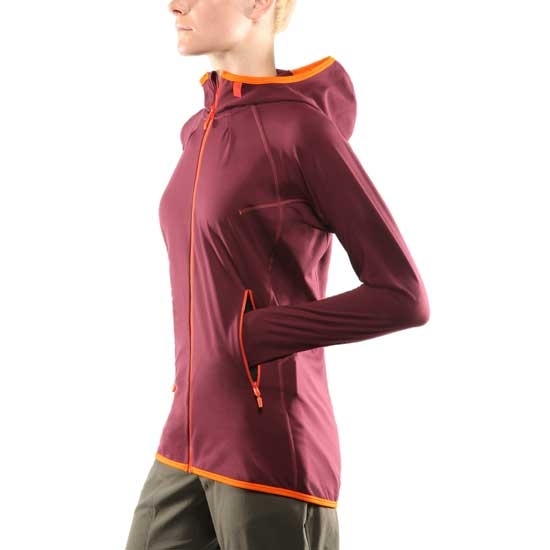 The Limber Hood W jacket features lightweight, Pontetorto stretch fabric, which provides excellent breathability, expelling the humidity produced when exercising. 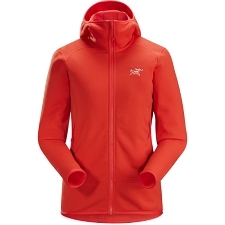 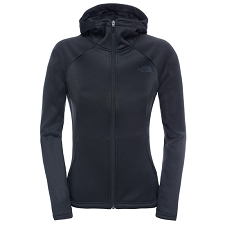 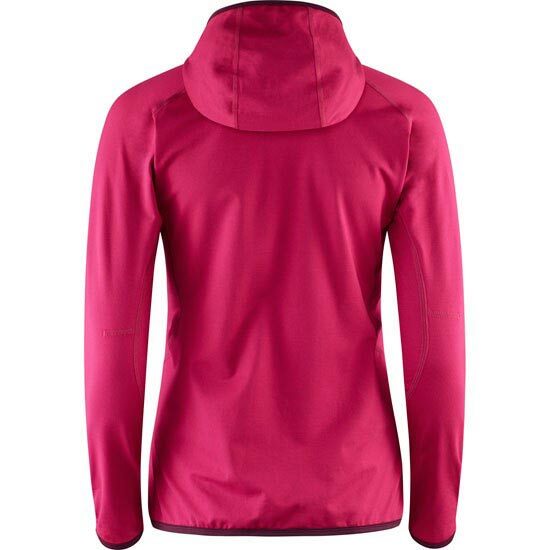 Incorporates hood, seamless raglan sleeves on the shoulders and full frontal zipper for easy use. 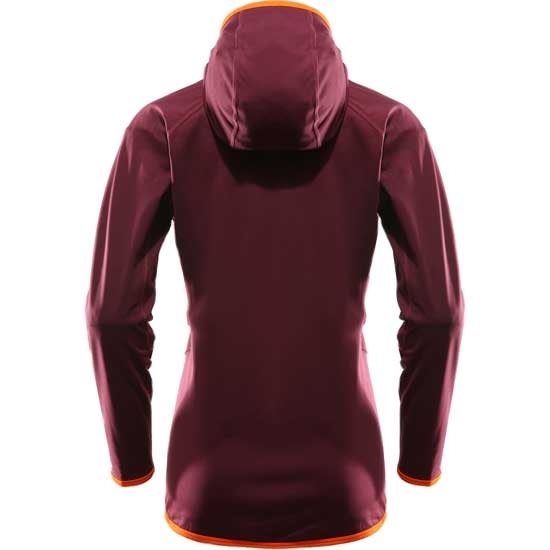 Pontetorto stretch, breathable fabric 185 g / m². 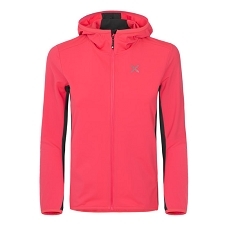 Approximate weight 250g (M size). 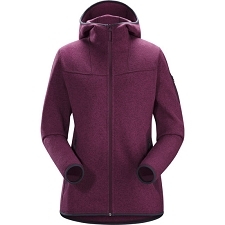 Customer Opinions "Limber Hood W"